REGISTRATION FOR 2019 EVENT NOW CLOSED! THIS RACE HAS SOLD OUT THE 10TH STRAIGHT YEAR. ENTER EARLY TO GUARANTEE YOUR SPOT. *Minimum age is 13 years old. 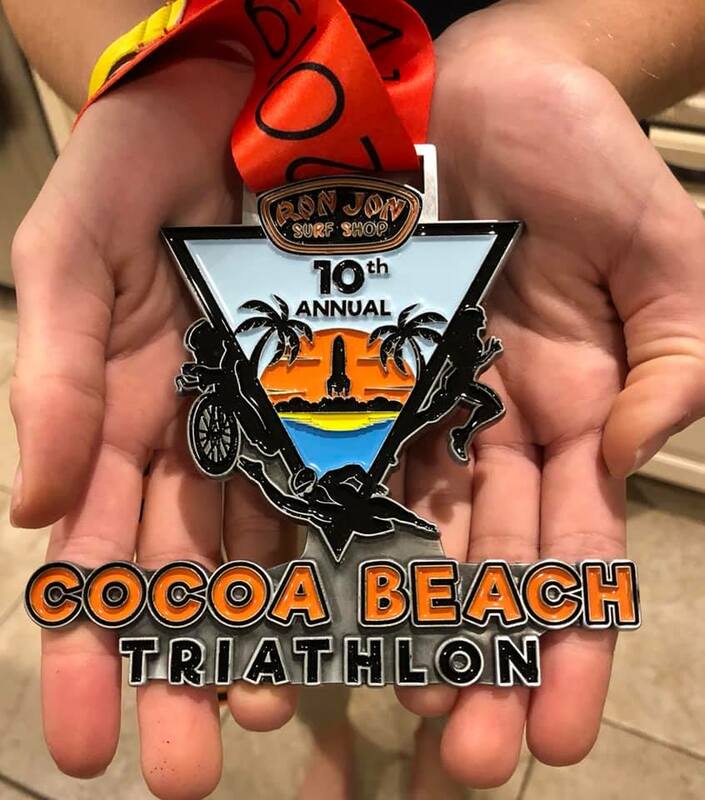 Click HERE for packet pick up information. All participants must be members of USAT. $15 will be charged to all non-USAT members at Packet Pickup. You may purchase a 1 day license at packet pick up for $15 or go to www.usatriathlon.org and purchase a 1 year license.